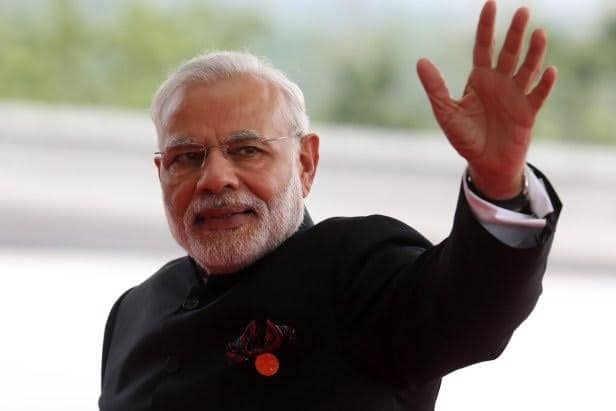 New Delhi: Prime Minister Narendra Modi on Wednesday said he was proud of the 16th Lok Sabha as it saw the highest number of women members elected to the House. “44 first time women MPs were time elected to the Lok Sabha,” Modi said addressing the Parliament. Modi highlighted the achievements of his government in the last five years. This was the last session of the Parliament before the Lok Sabha polls. “I have learned a lot being the new MP in the House,” he said. This is Modi’s last speech in the Lok Sabha before the general polls. “It is this Lok Sabha where the GST was passed,” he said. “It is this Lok Sabha that has passed tough laws against corruption and black money,” he said. Highlighting the recognition India has gained internationally during his rule, Modi said India’s self-confidence is at an all-time high. The Lok Sabha polls are scheduled to be held this year.